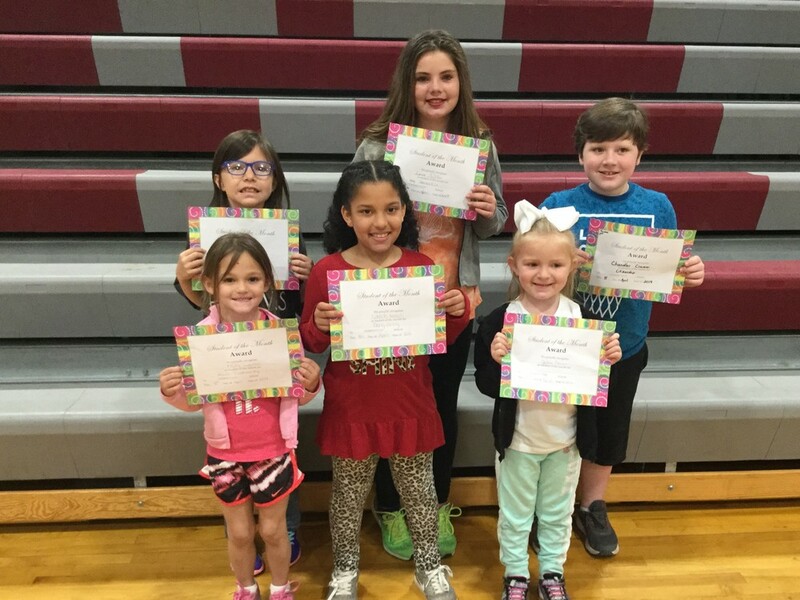 Congratulations to our March Character Award Students! 200 South Stand Watie Blvd. Copyright © Webbers Falls Public Schools 2019. All rights reserved.